Family Dentist Calgary. We are proud to be your neighbourhood dentist. 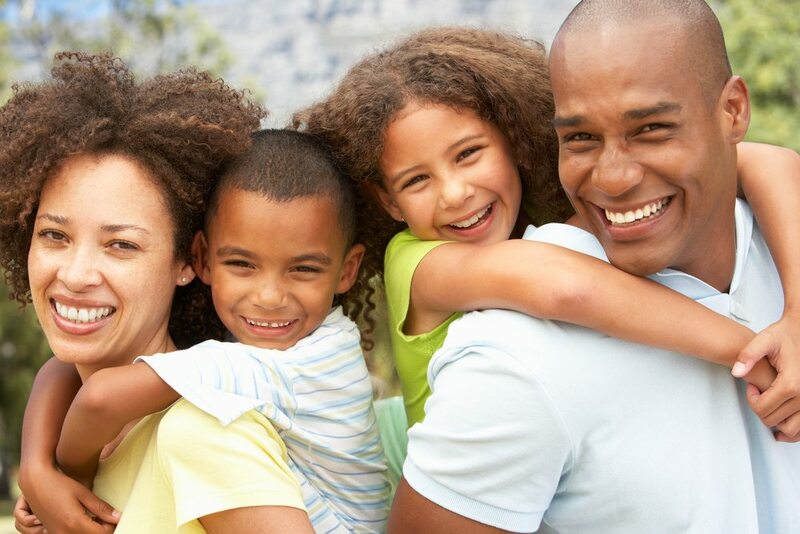 We offer full general dentistry for your entire family. We strive to provide a high standard of dental care at a fair fee. We are proud to be your neighbourhood dentist. We offer full general dentistry for your entire family. From regular hygiene to full smile restoration we look forward to serving your entire family. 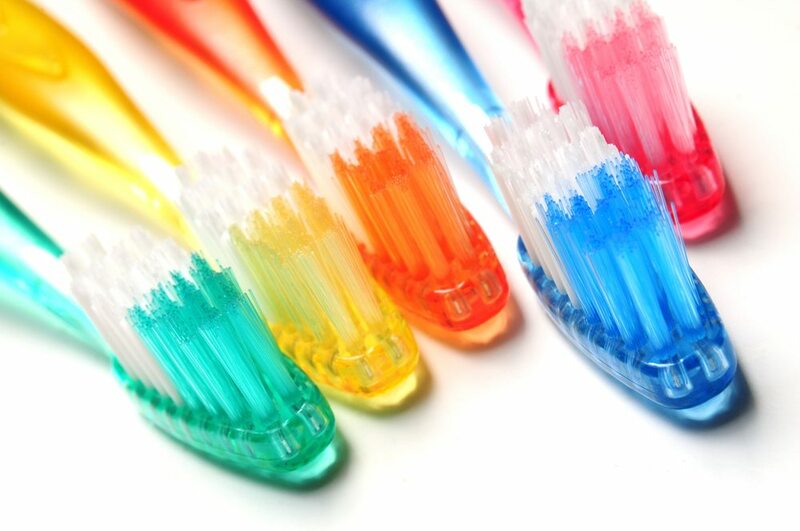 For all your dental needs, we offer a full range of professional services. See our Service Tab for a more comprehensive list of our offerings. For your convenience our office is pleased to offer direct billing to insurance. We want to make your visit as pleasant and convenient as possible. Call today to learn more. 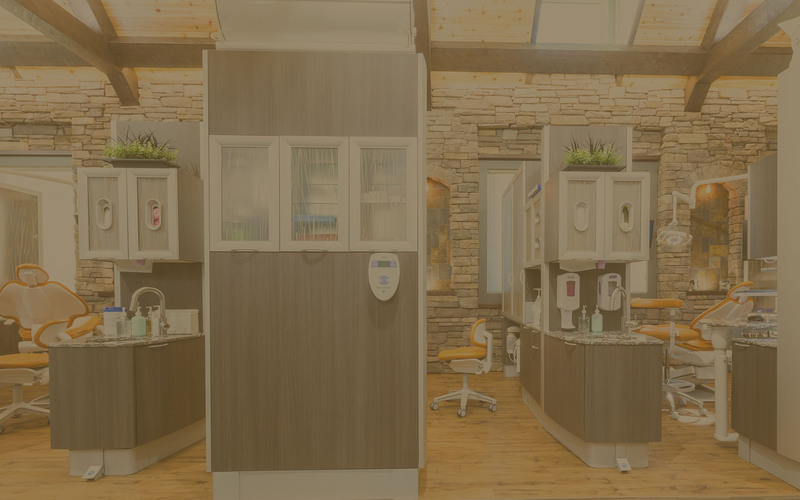 Thanks for visiting the website of Willowside Dental! 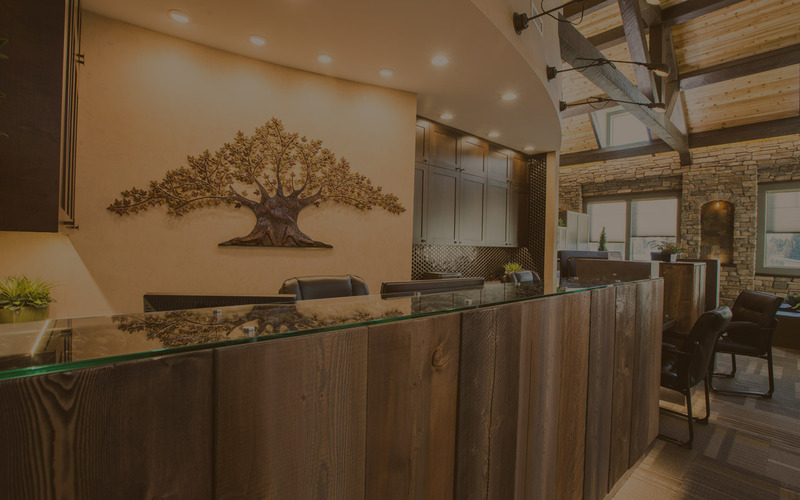 At Willowside Dental, we have over 30 years of experience in general dentistry. When you visit our office, our first goal is to eliminate active disease and establish a healthy oral environment. We then focus on providing the routine care needed in order to maintain our patient’s healthy and happy smiles! We can help you protect your teeth from cavities or do any restorative work needed. We do teeth whitening as well, and we can provide sports mouthguards. Emergency care is available if necessary, and we can provide dental care for every member of your family, no matter the age! We look forward to working with you on your dental needs. Connect with us to set up your first consultation. 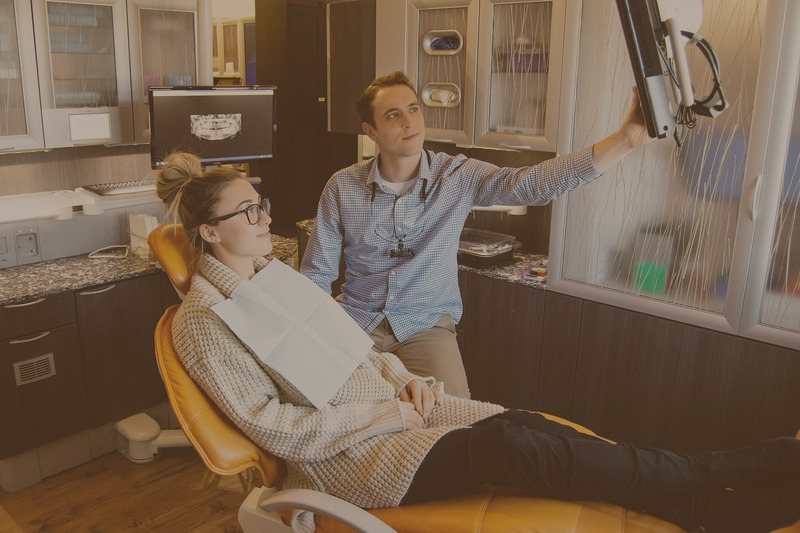 We are a full service dental studio serving South Calgary and surrounding areas. From regular checkups to full dental services we can work with your entire family from 3 to 103. © 2019 Willow Side Dental. All rights reserved.